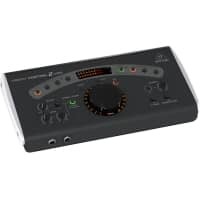 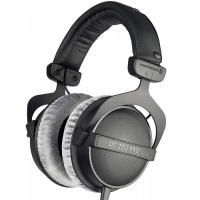 The HPX2000 high definition DJ headphones are high quality headphones ideal for home use and live applications. 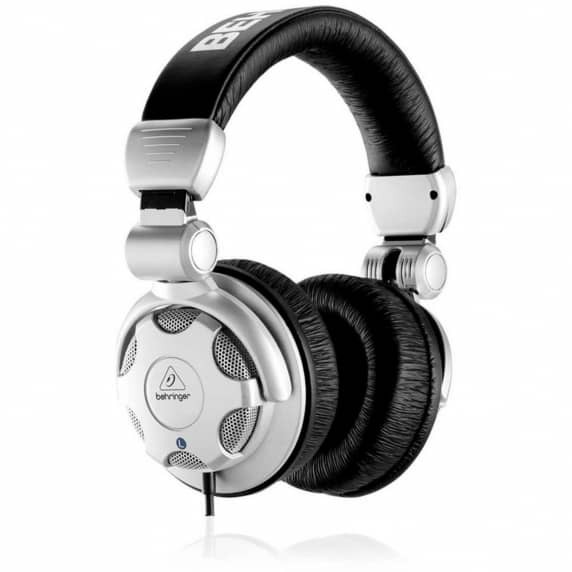 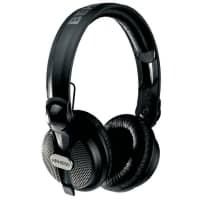 The remarkable high-definition bass that is produced though the headphones is just one of the key features this product has to offer along with an ultra rugged headband which adds to the impressive construction. 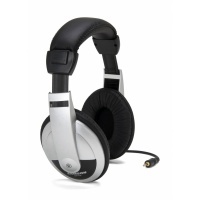 Both ear cups are turnable, flexible and foldable allowing you to adjust them to your personal comfort. 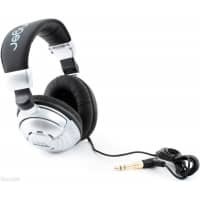 Their superb frequency response, high-efficiency cobalt capsule and single sided oxygen free copper cord promise uncompromising performance.